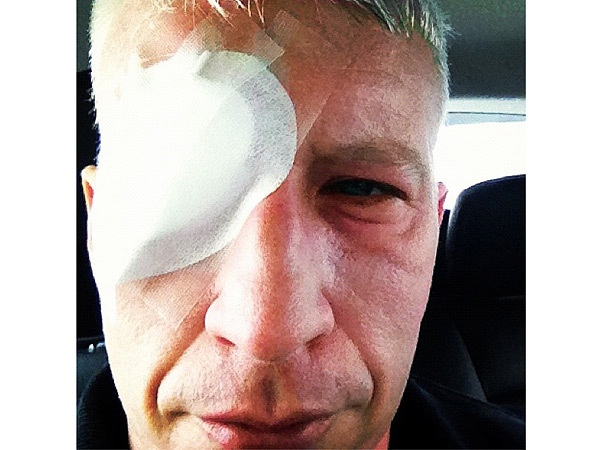 Anderson Cooper posted a picture of himself to his Instagram page sporting a white gauze patch over his right eye after burning his eyelid by the sun! Anderson Cooper can see once again after a temporary – and painful – bout of blindness. On the show, the host revealed how he spent 36 hours blind while filming a segment for 60 Minutes on the coast of Portugal.